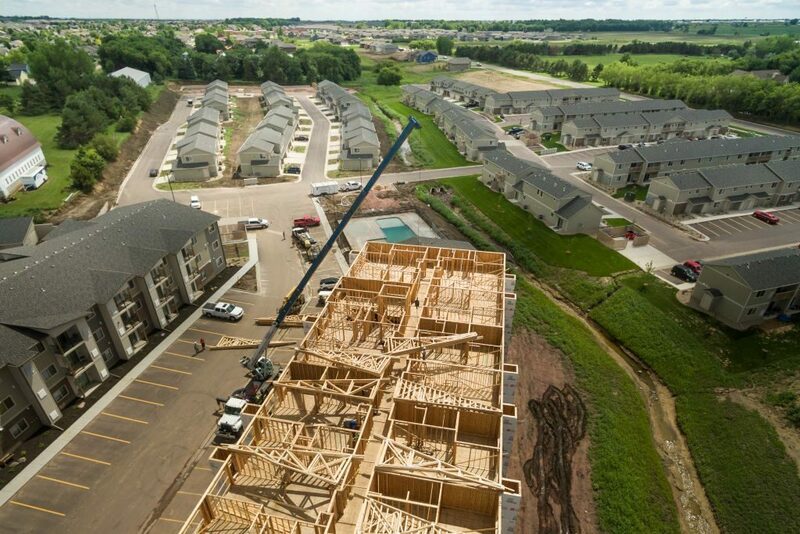 Framing | Integrity Construction, Inc.
Quality framing is essential to every construction project – it’s the core of your building. As your partner, we make sure your building is framed with care and precision. Working with Integrity means the job will be done to spec with attention to every important detail. As a result, you get structure that is plumb, level, square and ready for the next part of the construction process. In the end, you won’t see the boards we install or the construction of your frame during the process, but you will benefit from the quality we insist on from everyone on the job site. The look, feel and longevity of your building will be a reflection of the workmanship we provide on every project.